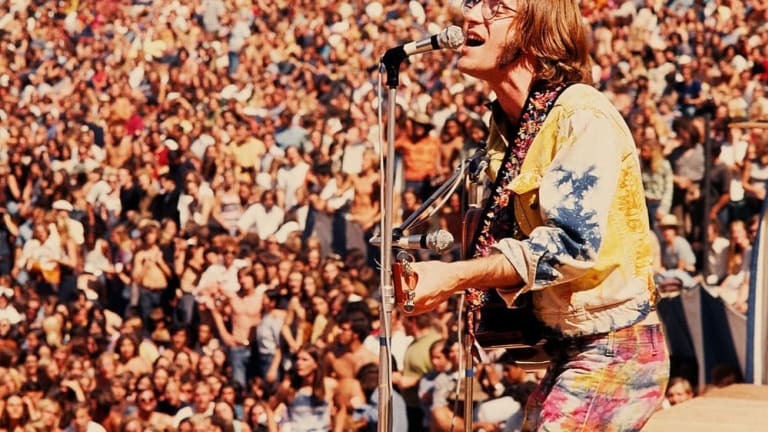 UPDATE December 29th 12:00 PM: As of December 29th, 2018, Woodstock Ventures, LLC partner Michael Lang has announced a separate 50th anniversary event. Michael Lang and Woodstock Ventures, LLC have never been part of the festival celebration that we are doing to recognize and celebrate the 50th anniversary of Woodstock which will be held at Bethel Woods. There&apos;s no hard feelings; in fact there&apos;s a chance he may even show up at our event. We don&apos;t exactly know if he&apos;s planning anything; what we do know is what we are seeing in the press as well. We haven&apos;t spoken to each other in over a year. If he does do something, we wish him the very best as I&apos;m sure he would wish us the very best. 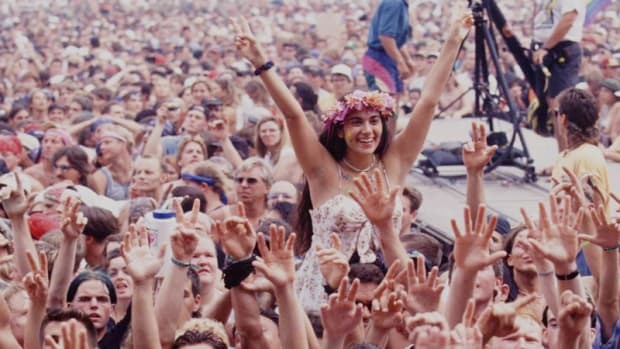 The prospect of Woodstock&apos;s 50th anniversary event taking place next year has given festival goers cause for excitement as of late. All may not be running smoothly behind the scenes, however. Michael Lang, one of the promoters of the 1969 event who co-founded Woodstock Ventures, LLC recently told the Poughkeepsie Journal that they had "definite plans" for the event. A statement issued on behalf of the Bethel Woods Center for the Arts said the company will not be involved with any such celebration taking place at the site of the original festival, however. 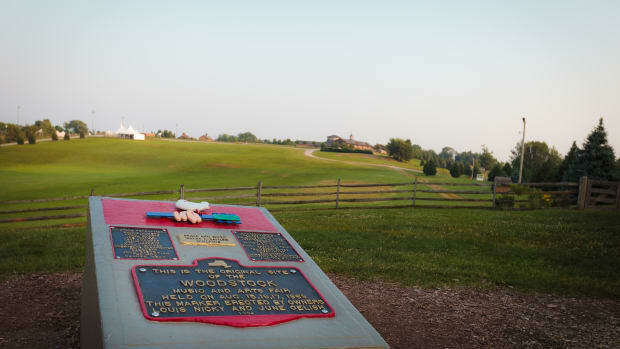 "It should be made clear that any Bethel Woods event(s) as part of the anniversary year will not be produced, sponsored by or affiliated with Woodstock Ventures, LLC, the organizers of the 1969 Festival," reads a passage of a disclaimer sent out by a spokesperson on behalf of Bethel Woods on Thursday, November 29th. Lang had made his aforementioned comment on Friday, November 16th. The two statements don&apos;t necessarily conflict with one another. It&apos;s possible that Lang and the rest of Woodstock Ventures, LLC may be eyeing a separate location for the 50th anniversary celebration to which he referred in his interview. An anniversary event has definitely been proposed for the site of the original festival, however. At that, it was proposed by Bethel Woods themselves. 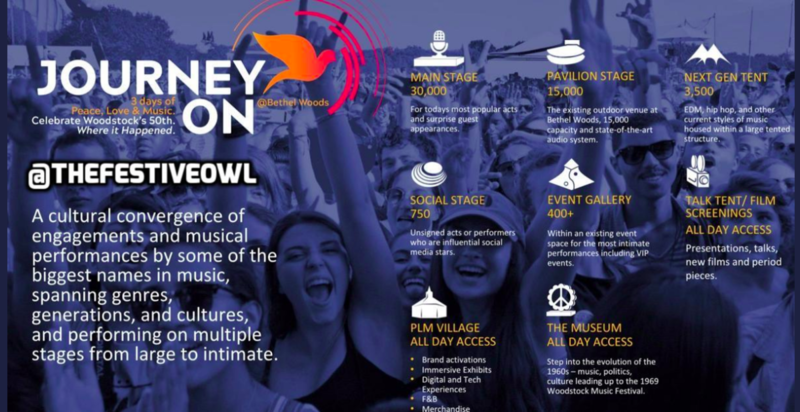 A sales deck uncovered by Festive Owl recently elicited ire from Woodstock enthusiasts by suggesting that EDM artists like Skrillex and Swedish House Mafia might be billed for the 2019 Woodstock event, which it called Journey On. Save for the leak account&apos;s own Twitter handle (that was clearly superimposed with the captioning platform AddText.com), the only contact information visible on any of the pages is the handle for the official Bethel Woods Center for the Arts Twitter account. Last night, Festive Owl revealed that according to INVNT Chairman and CEO Scott Cullather, an event will take place in participation with Live Nation at Bethel Woods from August 16th-19th of 2019. 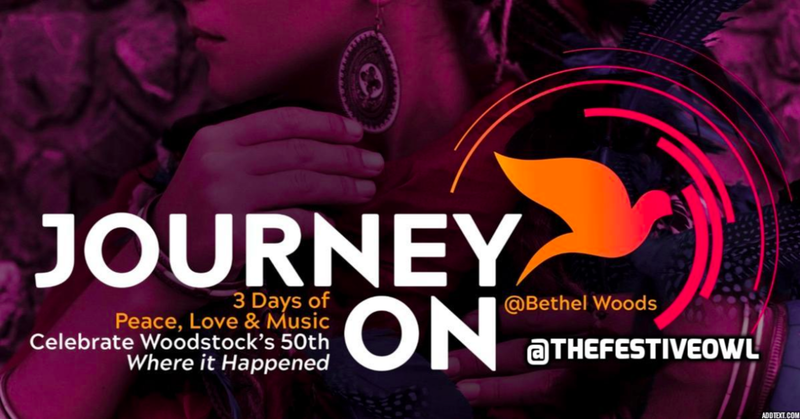 He said that the event will be not be branded as Journey On or Woodstock, and that its official name would be shared in the coming weeks. Reconfirming the statement issued by Bethel Woods, he also disclosed that the event is in no way affiliated with Michael Lang or Woodstock Ventures, LLC. EDM.com has reached out to Bethel Woods Center for the Arts for comment but they have yet to respond at the time of writing.